If you’ve ever been to the ocean, you know that you can float in the salty water much easier than you can in pool water. 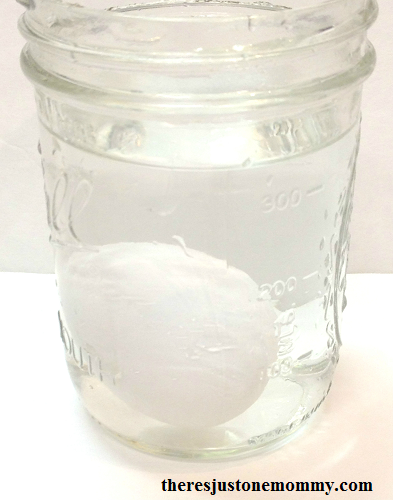 This simple floating egg experiment is perfect for explaining this phenomenon to kids. It would be a fun activity to go along with making a rubber egg. 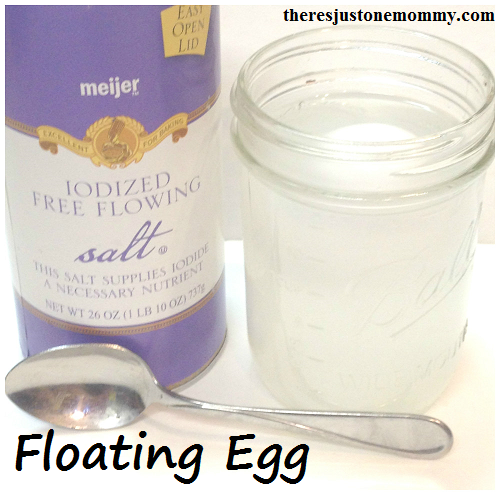 In this activity you will be making an egg float in salt water. Learn how to remove the salt from the water in this DIY solar still for water activity. 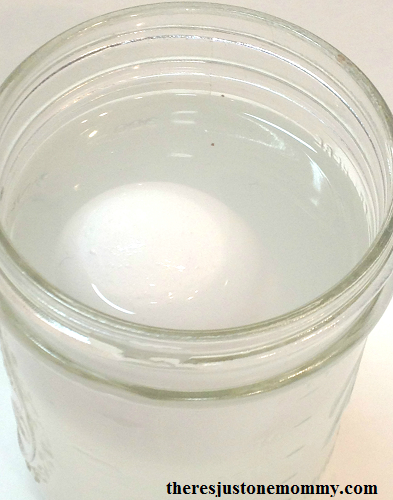 To begin your egg experiment, partially fill your container with tap water. Hand your child the egg and ask them to predict whether the egg will float or sink. If your child has been to the ocean, this is the perfect time to discuss how much easier it is to float in the salty water. Ask your child to predict how much salt you will need to add to the water to get the egg to float. Now remove the egg from the tap water and stir in one teaspoon of salt. Replace the egg and observe what happens. 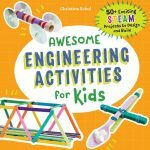 Why does the floating egg experiment work? The egg sank in the fresh water and floated in the salt water because of density. The more salt you add to the water, the more mass you add to it, making the salt water denser. 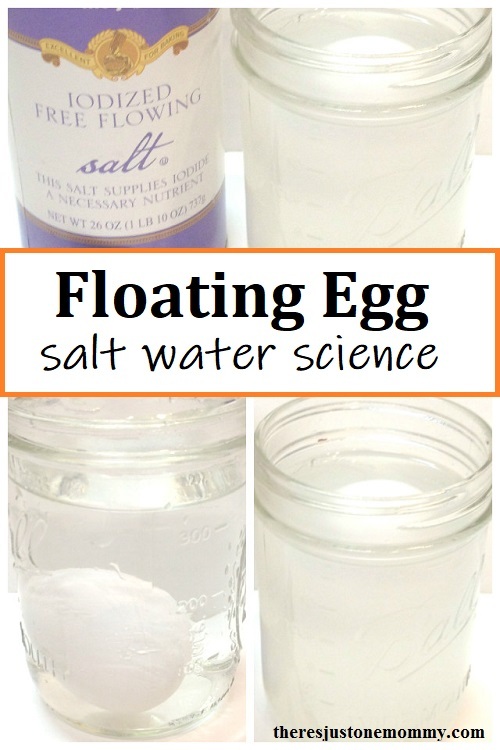 Because the salt water is saturated with salt particles it is better able to hold the egg up. 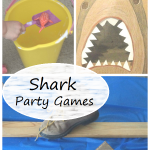 Allow your child to experiment with different liquids. Will the egg float in sugar water or seltzer water? What other objects can you get to float in the salt water? I’m looking forward to the next time I can test out my floating abilities in the ocean. Until then, this simple floating egg experiment is a great way to introduce density to the kids. I love this experiment! I used to do it with my students when I taught science! Now, I will do it with my kids! Thanks for the reminder!!! They were pretty amazed with it. I’m looking forward to extending it with a few other ideas this week. 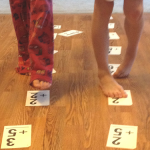 What a cute and fun science experiment! I love this idea. 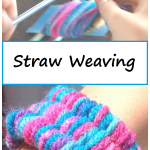 I had never done this one before, and was thrilled with the results — so easy, too!